These first wines are wines of serendipity and joy for us. 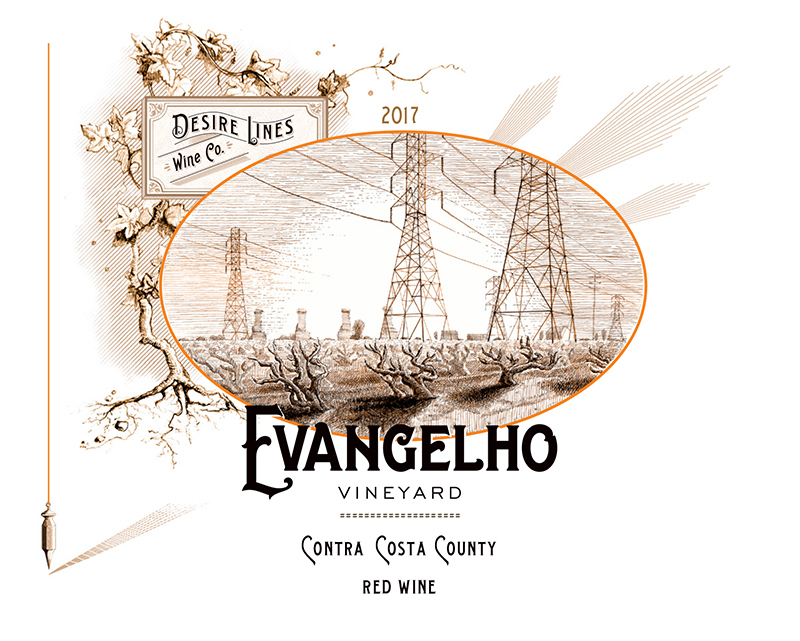 It was a great joy to share them with you, and we are beyond thrilled to call these our wines, vineyards, and growers. Though surely it must be the other way around. These wines mean the world to us and are exactly the wines we set out to make when we launched into this void, without even knowing the direction we’d take. This wine is everything we hoped for – at once dense and yet lithe, soaringly aromatic, inspired by the traditional Cote Rotie and St-Joseph that we adore. 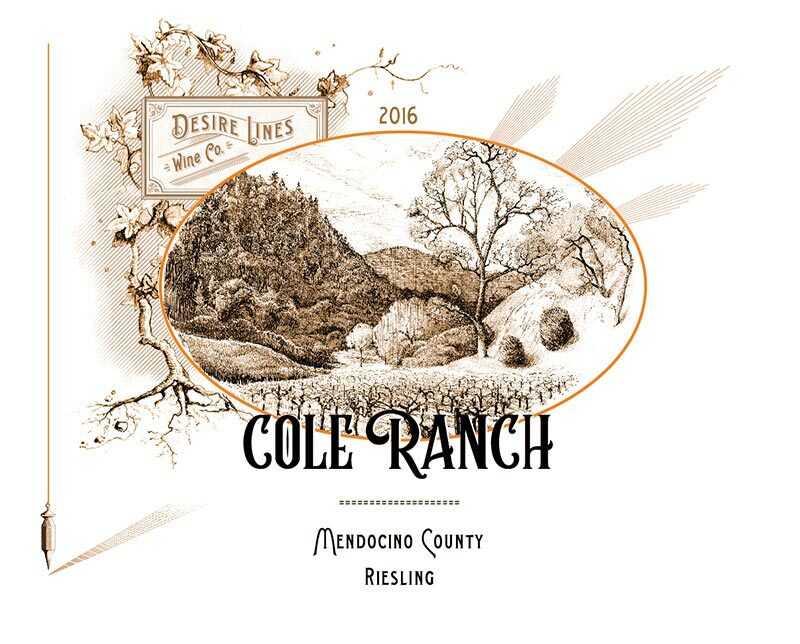 The wine fermented un-inoculated with 50% whole cluster and a submerged cap through the first half of fermentation, pressed off just short of dryness, and put down to neutral large format barrels for 15 months before bottling. 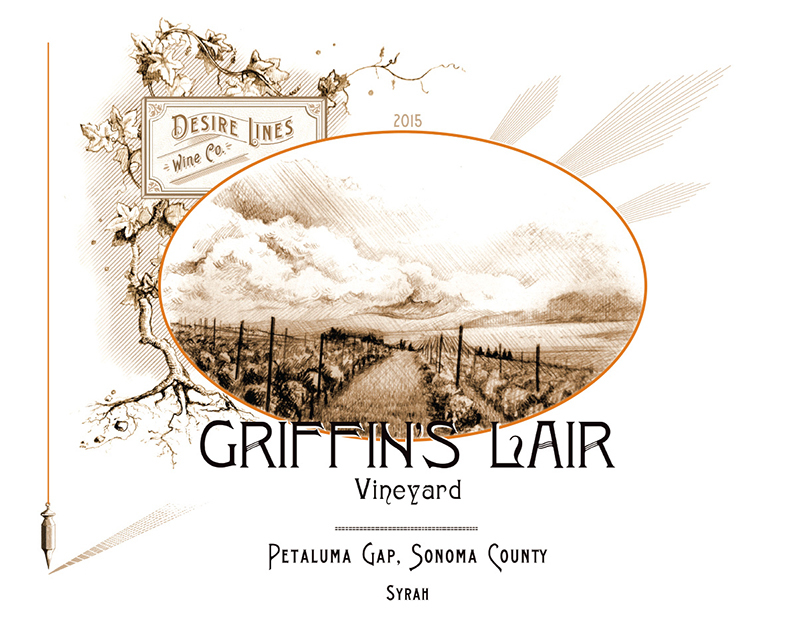 The wine tastes unmistakably like Griffin’s Lair, suffused with cherry, black tea, and bacon fat, all of which are cast in high relief by the cap submersion. We’re decanting this at home for at least 30 minutes, and are excited to watch this evolve in bottle for many years to come.